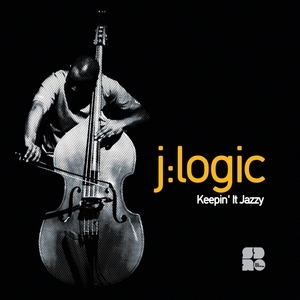 J Logic returns to Soul Deep with a selection of the smoothest 170bpm jazz around. Calling this jazz-influenced drum and bass would be a disservice - there's more jazz here than just a hook here and there, and J Logic's ability to meld the two genres together deserve a polite round of applause all of its own. Taking a slight detour from the jazz classics however, "Keep Yo Head Up" is a slick production combining breaks and deep, resonant bass with a touch of soul, effortlessly creating the perfect summer tune. "You & Me" takes things even further down the summer-vibes path with big bass, sweet piano and sampled strings and sunny vocal snippets. An EP of two halves well worth grabbing with both hands.